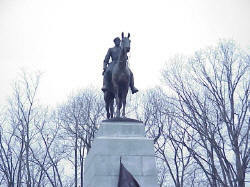 Robert E. Lee day is an unofficial Southern holiday observed on January 19 of each year. The day is a day of remembrance and celebration. Remembrance of a man who gave his utmost for a cause, and put duty, faith, and service above all else. 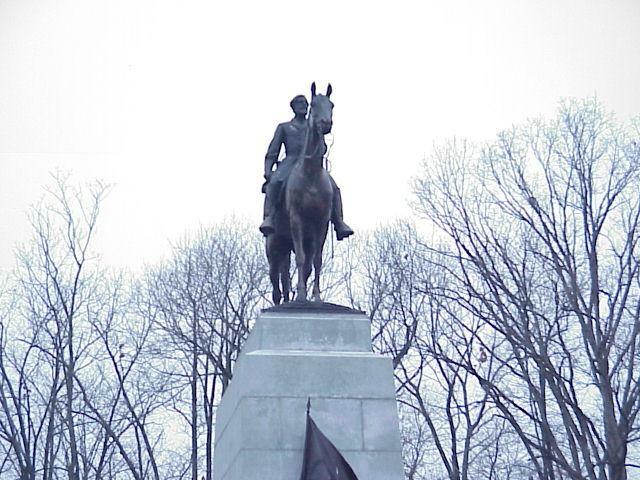 Robert E. Lee day is a day that all Southerners say, "Thank you, General, for all you did." January 19 was Robert E. Lee's Birthday.